Chrome Angled Radiator Valve & Drain Off ½" is rated 4.5 out of 5 by 35. Rated 5 out of 5 by Gaffney from Excellent Excellent product, and a decent price. Straight off with the old damaged part, and taskless fit, straight onto my radiator.  Easy find on screwfix site, with stock levels. Easy prefer, and ready to collect, by the time I popped my shoes on. Rated 5 out of 5 by Peterp54 from Quality I have used these many time and never had any problems. It is a quality item and easy to use. Rated 5 out of 5 by HeatingInstaller from We fit them to every rad Makes future rad removal easy. We fit them to every rad. Rated 5 out of 5 by rela from Drain off radiator tail Drain off radiator tail, fit to downstairs radiators that all have drop down pipes due to concrete floors. Make it easy to isolate and drain as few radiators as possible when job is needed. Rated 5 out of 5 by Weewilko from Does the job Very good price and does it’s job well without any problems. Rated 4 out of 5 by Pabster from Sloppy thread Good product overall, but I found when fitting to the rad the thread was very sloppy, had to apply plenty of PTFE tape to take up the slack. Rated 5 out of 5 by Azad from Does the job Firstly, the valve I installed had the drain open out the bag, so when I filled up fortunately I'd got my hose on the end, but could hear the water flowing out. So make sure you check the drain is closed before filling. The valve is as good as any other. Decent price.